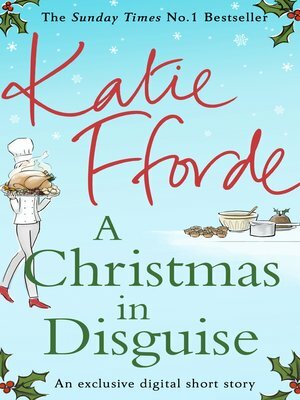 When Jo's friend Andi asks if she'll stand in to cook Christmas lunch for her employer, Jo reluctantly agrees. She knows Andi will lose her job if she doesn't, and wants to help out her friend. Jo is nervous because Andi's boss is a well-known celebrity diva, who outright refuses to have anyone but Andi cook for her. But she also insists Andi wears full chefs whites so the girls think they'll get away with it ... it's the perfect Christmas disguise.